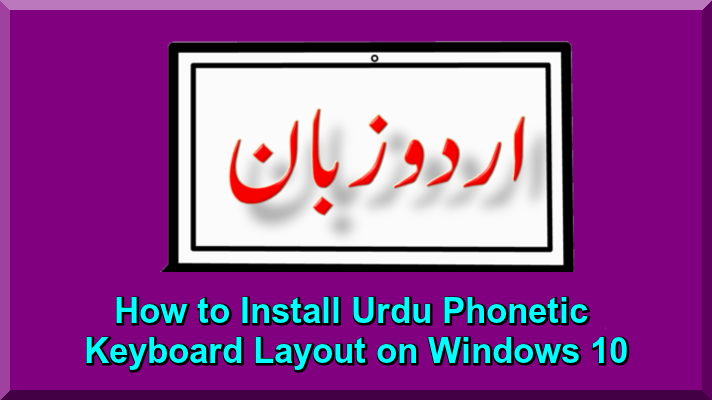 By this useful tutorial I guide you that how to install Urdu language in Windows 7/8/10. 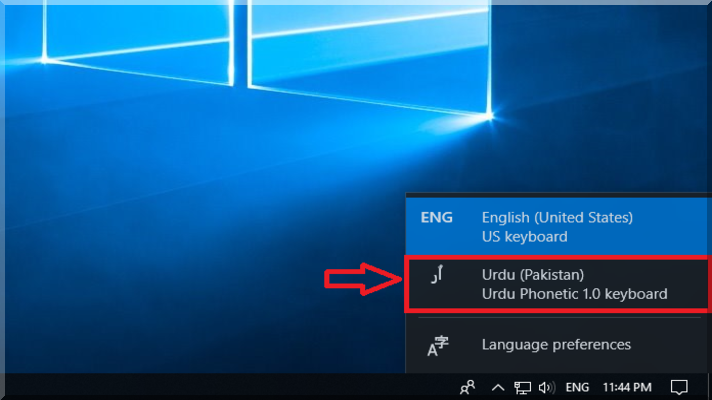 As per requirement of Urdu Language in the World, Urdu (CRULP) has released a "Phonetic" console design keyboard rendition from Microsoft stage in April 2004, it has reached out from InPage to fuse Unicode character set for Urdu language. This format is looked into again thinking about the input on existing design. The audited format "CRULP Urdu Phonetic" rendition is good with Unicode. The new form is likewise good with Microsoft Windows latest versions. Some new characters have been included which are in Unicode yet not in the prior console format. Urdu Phonetic Keyboard which is getting very popular in all stage in Urdu lovers in all over the world. The reason for its popularity is because every English alphabet is associated with similar-sounding Urdu alphabet. Further I say that it is very easy to install simple software called "Phonetic Keyboard" it is only required to change languages from bottom of Taskbar in Windows 10 or other versions. Now I guide you step by step that how to install and download Urdu language properly on your system.